IGN’s finally dropped the curtains off two more characters which will be joining the Marvel Vs Capcom 3 roster along with the likes of Deadpool, Spiderman and Ryu. Akuma, another character from the SF universe along with the Taskmaster were revealed by IGN and they have posted two videos confirming the same. 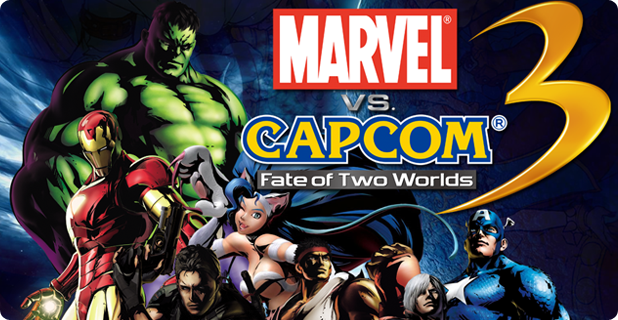 Marvel Vs Capcom 3 releases on Feb 12 for PS3 and Xbox 360.